A fantastic drive under the pressure of the “driving test” saw Justyna go home with her full driving licence and the independence that comes with it. Hard work, perseverence and lots of practice paid dividends on test day, with an almost perfect drive. 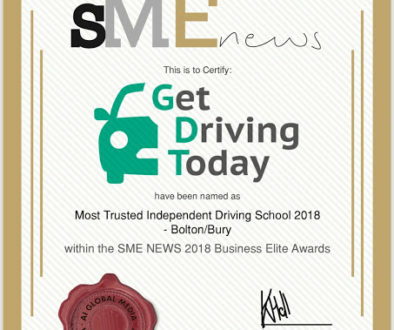 Congratulations from everyone at Get Driving Today, stay safe and don’t forget the coffee ! !